Congtats on the fine buck!! Glad you found him, Gerardo! Way to go on finding your buck. Congrats. Nice and good job sticking with it. Glad you got him! Congratulations! Great buck! Persistence definitely paid off. Way to stay after it! Im happy for you. Congratualations. 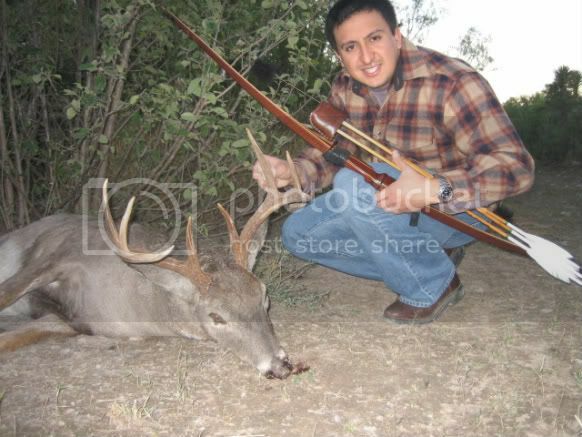 Good job Gerardo, I lost a big 10-point this year that I shot a bit high in the shoulder, but I never found mine!